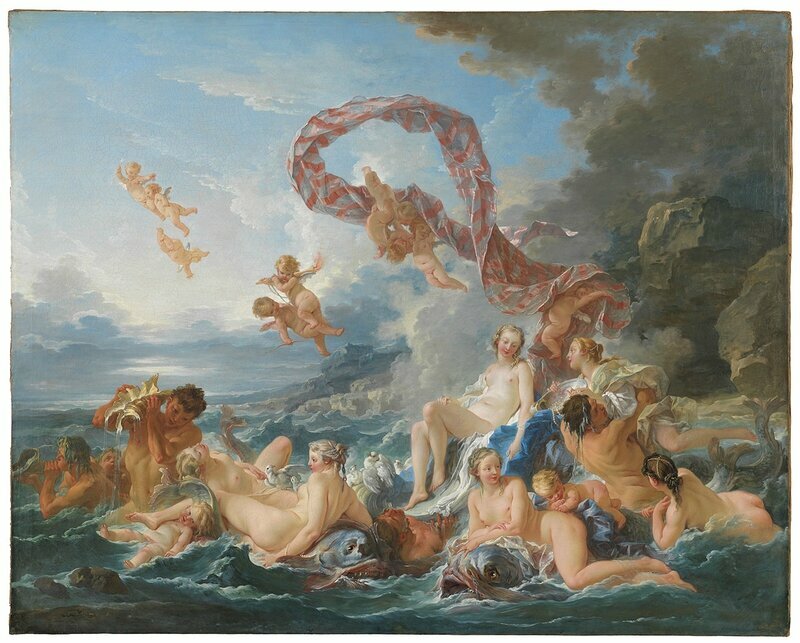 François Boucher (French, 1703-1770), The Triumph of Venus, 1740 (detail), oil on canvas. Nationalmuseum, Stockholm. 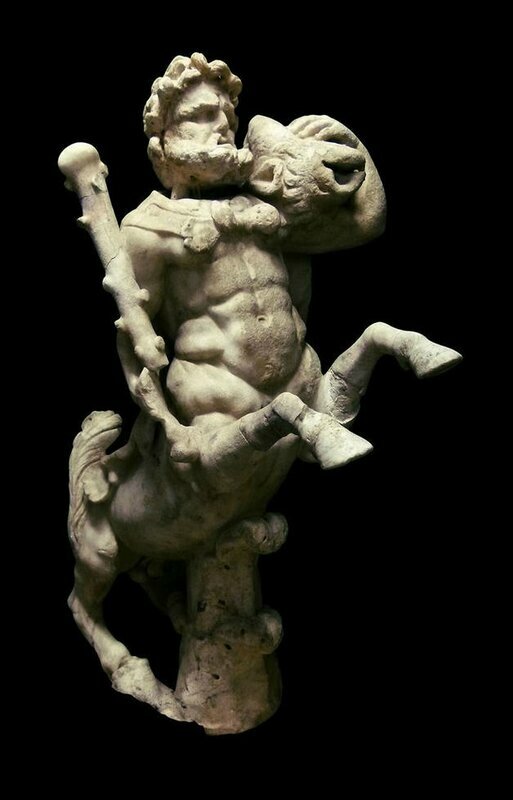 Photo: Cecilia Heisser / Nationalmuseum. NEW YORK, NY.- The Nationalmuseum, Sweden’s largest and most distinguished art institution, is collaborating with the Morgan Library & Museum to bring more than seventy-five masterpieces from its renowned collections to New York in an extraordinary new exhibition opening February 3. 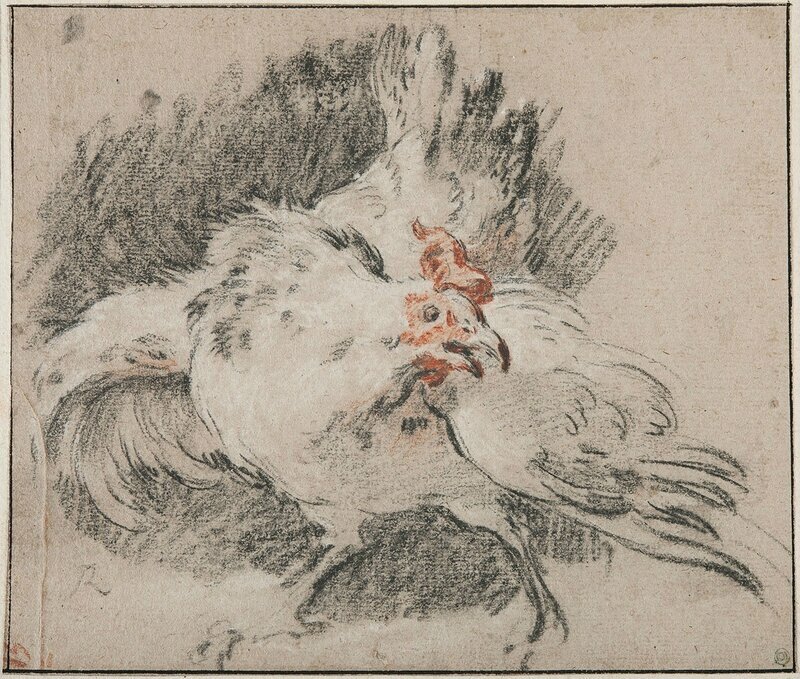 The show features work by artists such as Albrecht Dürer, Raphael, Peter Paul Rubens, Rembrandt van Rijn, Antoine Watteau, and François Boucher, and is the first collaboration between the two institutions in almost fifty years. 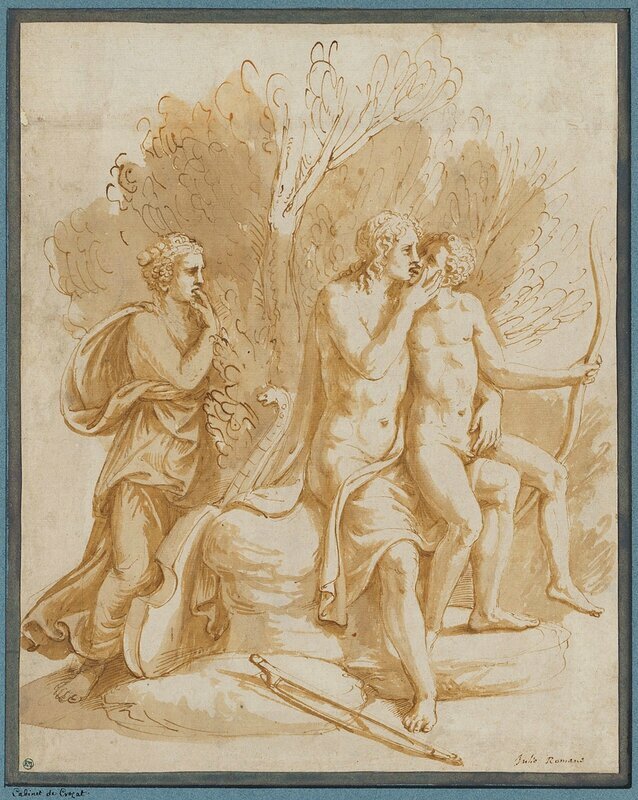 Treasures from the Nationalmuseum of Sweden: The Collections of Count Tessin runs through May 14. 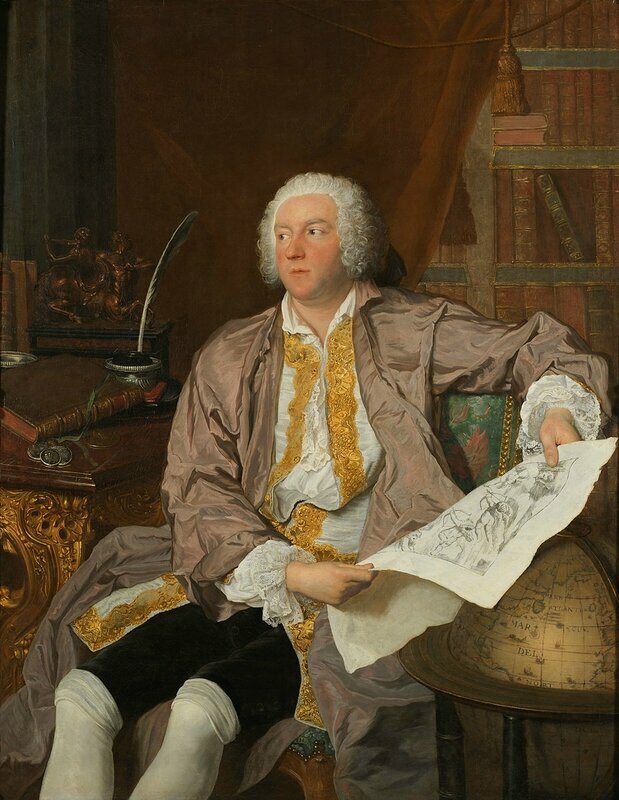 The Nationalmuseum’s core holdings were assembled by Count Carl Gustaf Tessin (1696–1770), a diplomat and one of the great art collectors of his day. 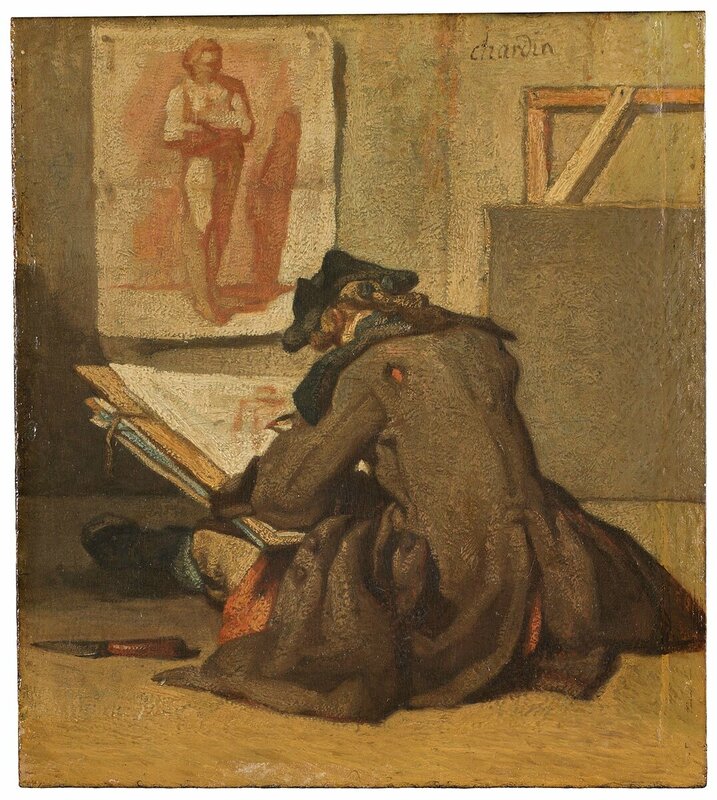 The son and grandson of architects, Tessin held posts in Vienna, Berlin, and Paris, where he came into contact with the leading Parisian artists of the time and commissioned many works from them. 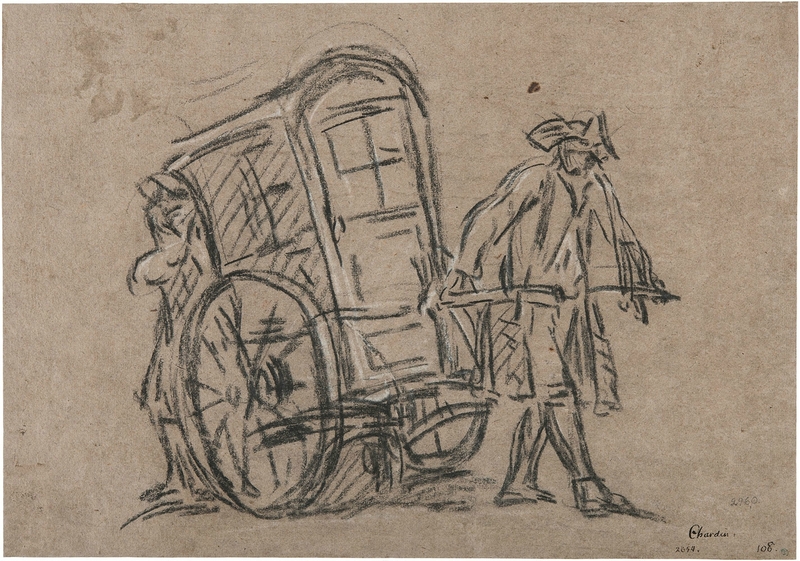 By the time he left the city in 1742, he amassed an impressive collection of paintings and drawings. 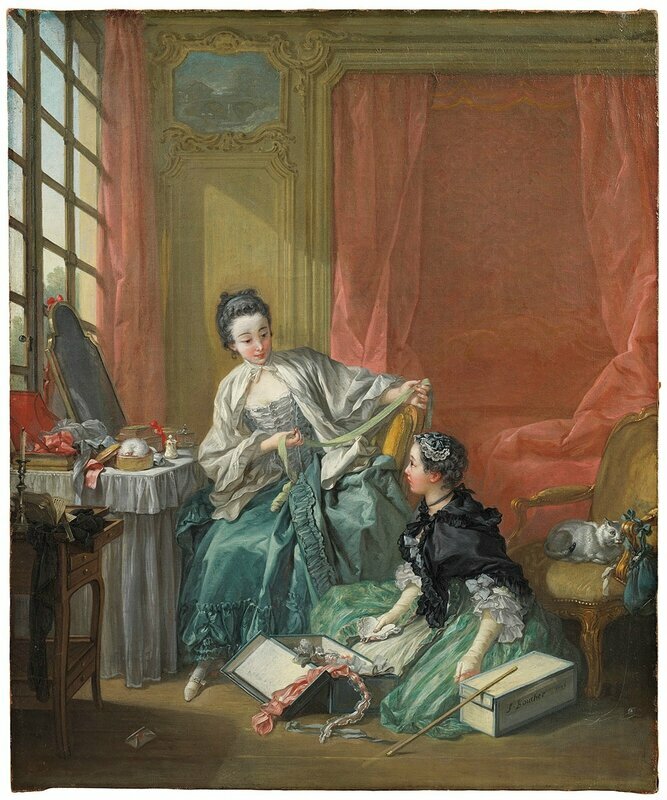 Among the fourteen paintings in the exhibition are three commissioned by Count Tessin and exhibited at the 1740 Parisian Salon. 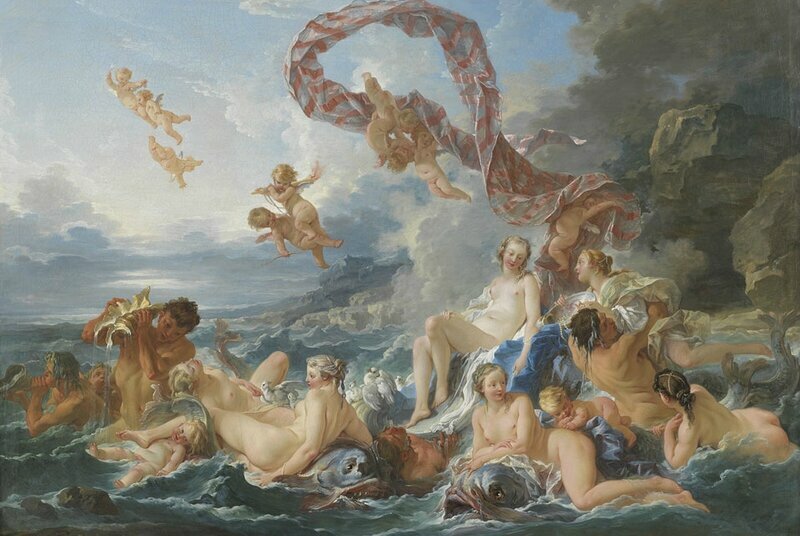 Chief among these is Boucher’s Triumph of Venus, which is making its first journey to North America. 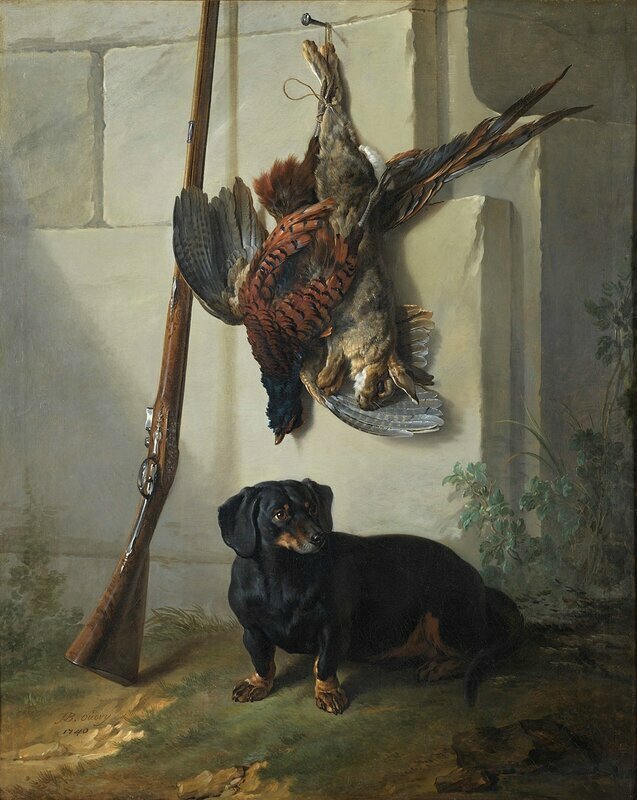 Other paintings include Jean-Baptiste Oudry’s Dachshund Pehr with Dead Game and Rifle, and a Portrait of Count Tessin by Jacques-André-Joseph Aved, in which the collector is shown among his art, books, and medals. 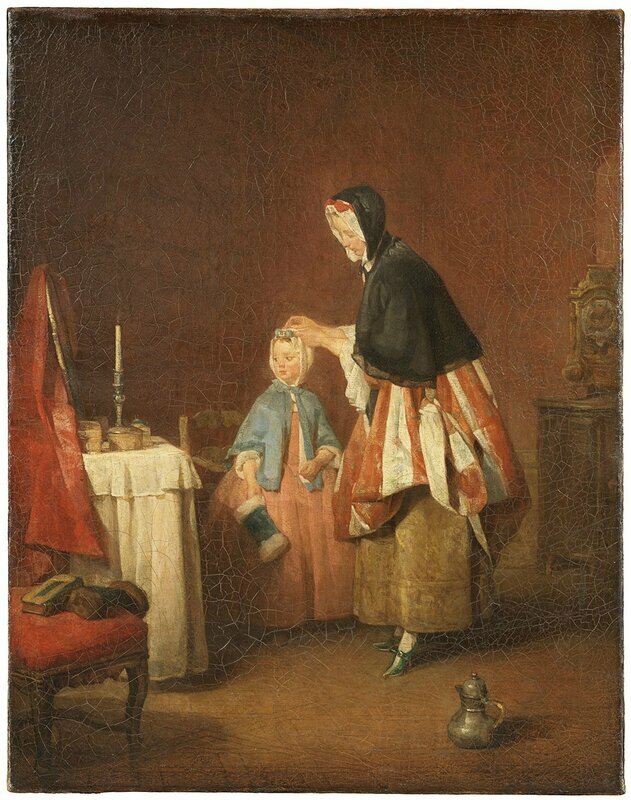 Six works by Jean-Siméon Chardin, notably the Morning Toilette, complete the group. 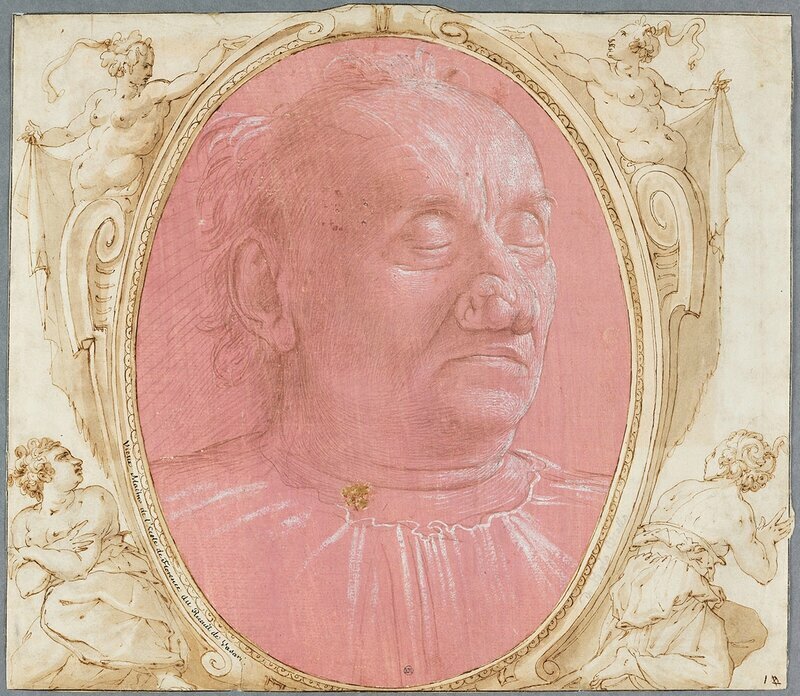 The drawings in the exhibition include works by Italian masters such as Domenico Ghirlandaio, Raphael, Giulio Romano, and Annibale Carracci. 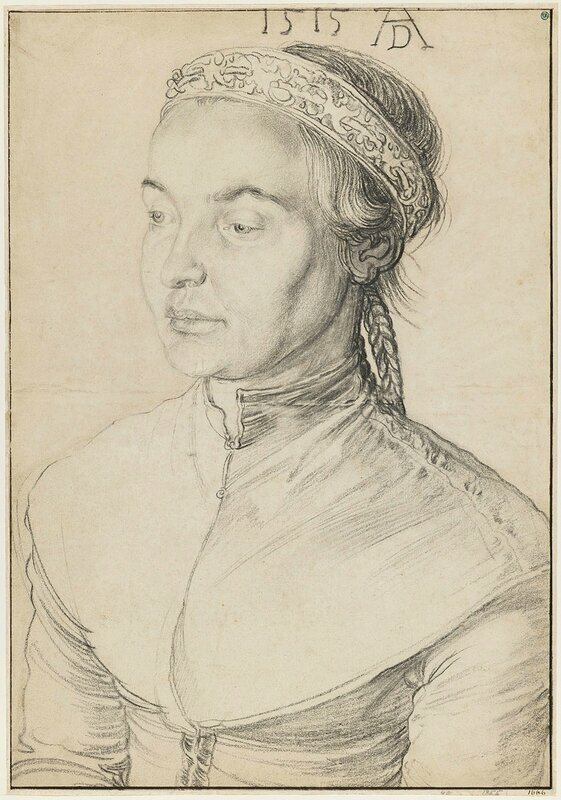 Northern European artists are represented by Dürer, Hendrick Goltzius, Peter Paul Rubens, Rembrandt, and Anthony van Dyck, among others. 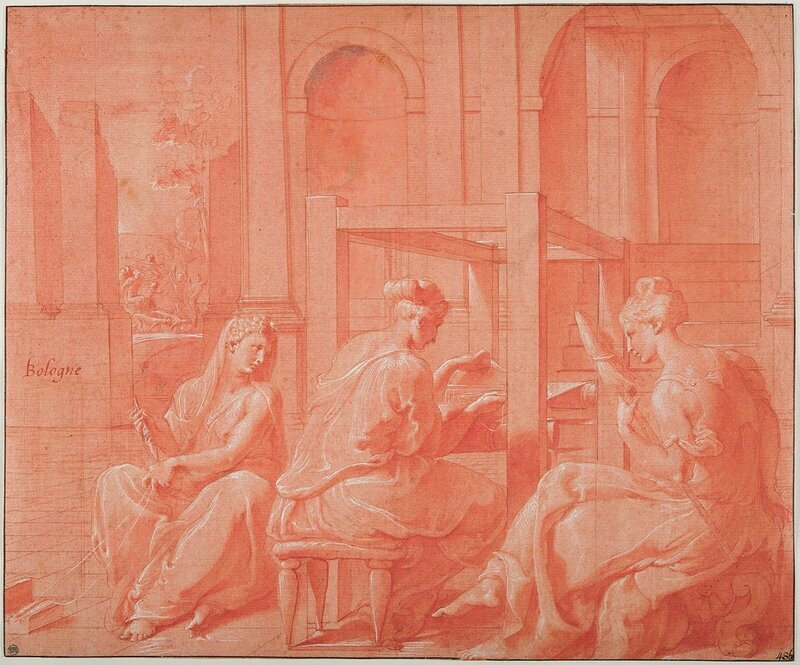 The French drawings begin with Primaticcio and practitioners of the Fontainebleau school and include works by Jacques Callot and Nicholas Poussin, as well as Count Tessin’s French contemporaries, Watteau, Boucher, and Chardin. 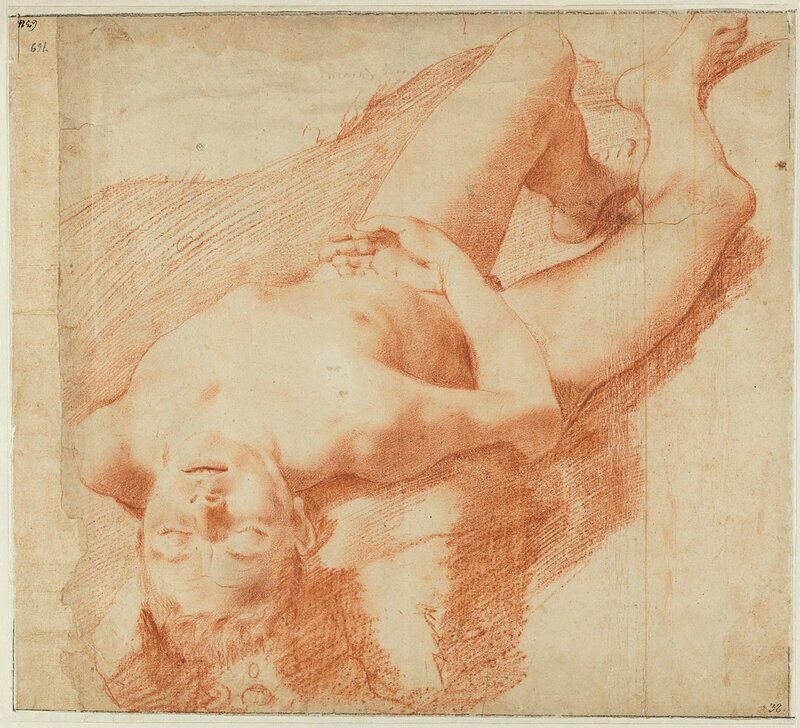 “We are delighted to host this exhibition of masterworks from the Nationalmuseum,” said Colin B. Bailey, director of the Morgan Library & Museum. 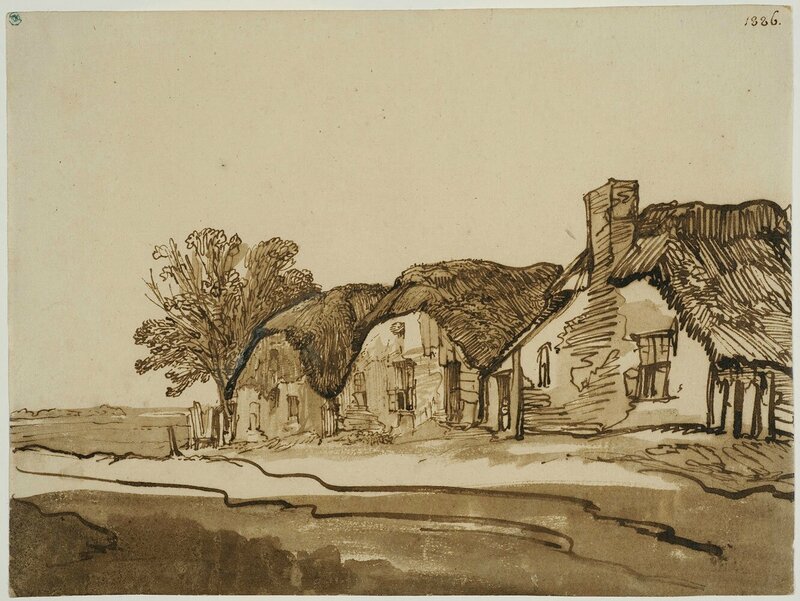 “The selection of paintings and drawings is of the highest quality. 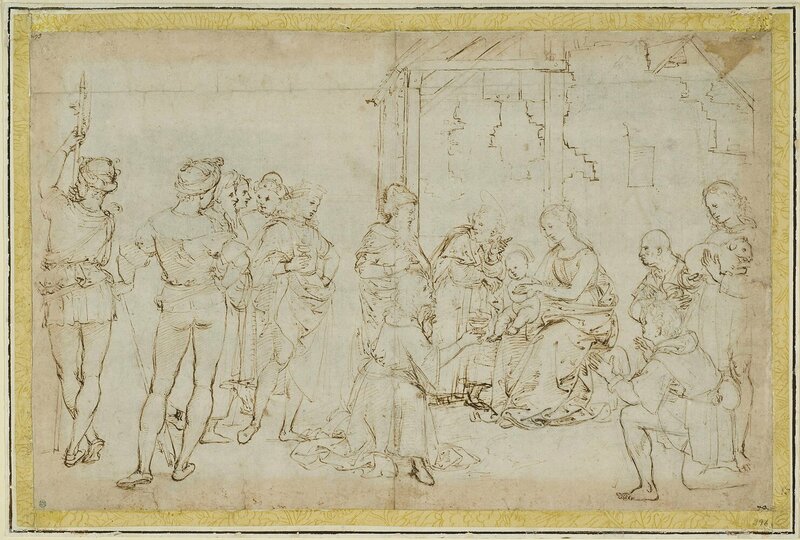 Fine examples of work from the Italian, French, and Northern European schools are represented, with a group of sixty master drawings forming the heart of the show. We are deeply grateful to the museum’s director general Berndt Arell and his curatorial staff for making this collaboration possible. Carl Gustaf Tessin is distinguished among his Swedish contemporaries by his extraordinary versatility: he was a politician, courtier, diplomat, public official, artist, writer, historian, collector, and philosopher. Son of the architect Nicodemus Tessin the Younger, Carl Gustaf was an amateur of the arts from a young age, an enthusiasm fostered by his early travels through Europe, including a first visit to Paris in 1715–16, a brief return in 1718–19, and another trip with his new wife Ulla in 1728–29. 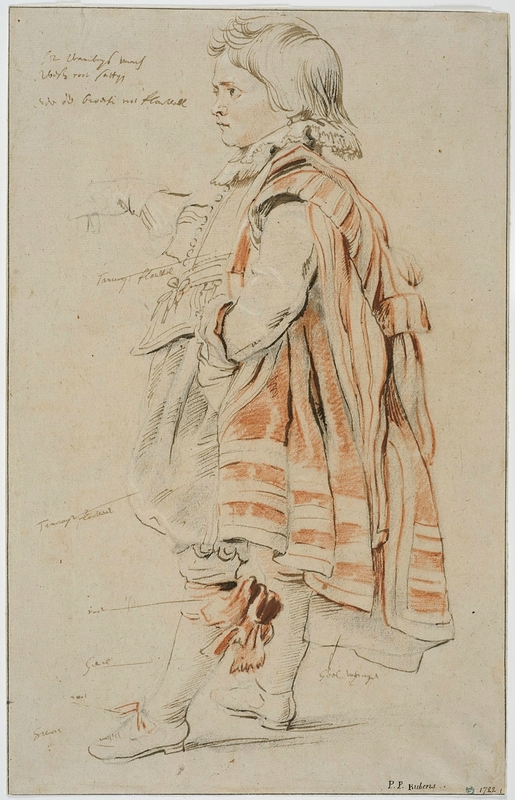 Following his father’s death in 1728, Carl Gustaf inherited a substantial collection of paintings, drawings, and prints and the position of surintendant (surveyor) at the royal palace. Tessin’s longest stay in Paris was from 1739 until 1742, when he served as Sweden’s unofficial ambassador to the French court. Driven by a passion for art and elegant living, he commissioned and purchased paintings and drawings, assembling a notable collection. The costs of maintaining his lifestyle in Paris would, however, leave him with lasting financial difficulty after his return to Stockholm. Tessin was forced in 1749 to sell part of his collection of paintings to the royal family of Sweden as his financial situation deteriorated. He sold 243 paintings to King Frederick I, who then presented them to his daughter-in-law, Crown Princess Louisa Ulrika, who considered Tessin a confidant. The following year, in 1750, Tessin was compelled to sell the majority of his drawings to Louisa Ulrika’s husband, who had succeeded his father as King Adolf Frederick. 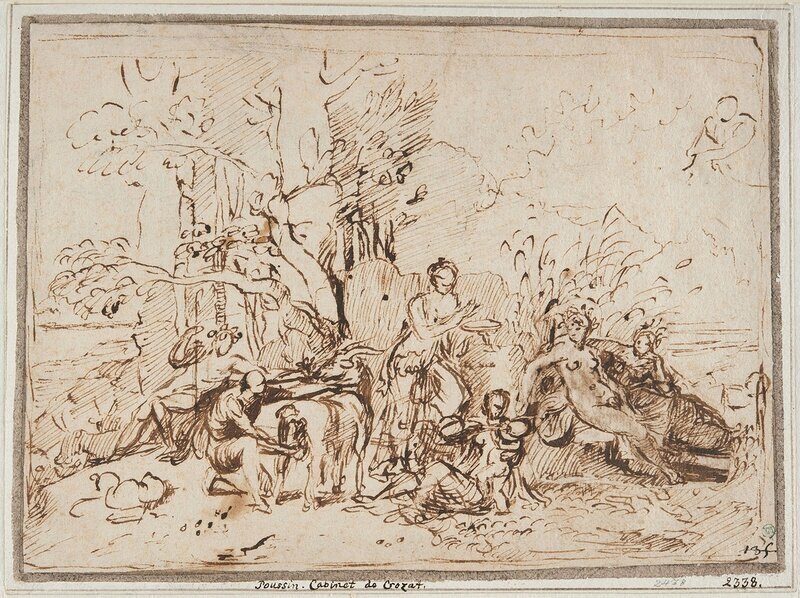 This series of sales to the royal family helped form the core of the royal collection of old master drawings and paintings. Most of the collection was kept in the Royal Palace, Stockholm, which Tessin’s father designed. Some paintings were kept at nearby Drottningholm Palace, Louisa Ulrika’s favored retreat, also designed by Tessin’s father. Adolf Frederick died in 1771 and was succeeded by his son, King Gustav III, who had been tutored by Tessin, and who was an acclaimed patron of the arts. Gustav’s ambition was to establish a royal collection open to the public. 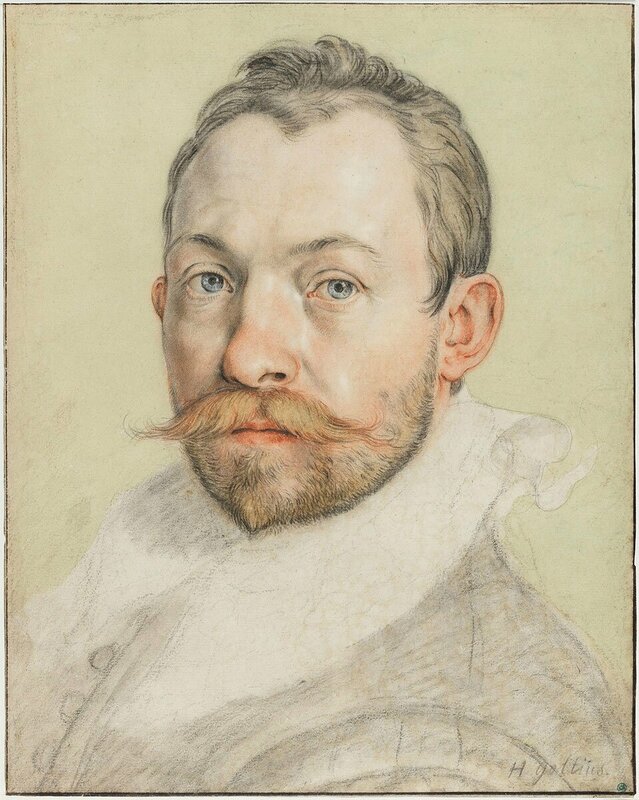 In 1775, he created the Royal Library, which served as a repository for the king’s collection of drawings. After Gustav’s assassination in 1792, a Royal Museum—primarily a collection of paintings and sculpture—was founded in his memory. 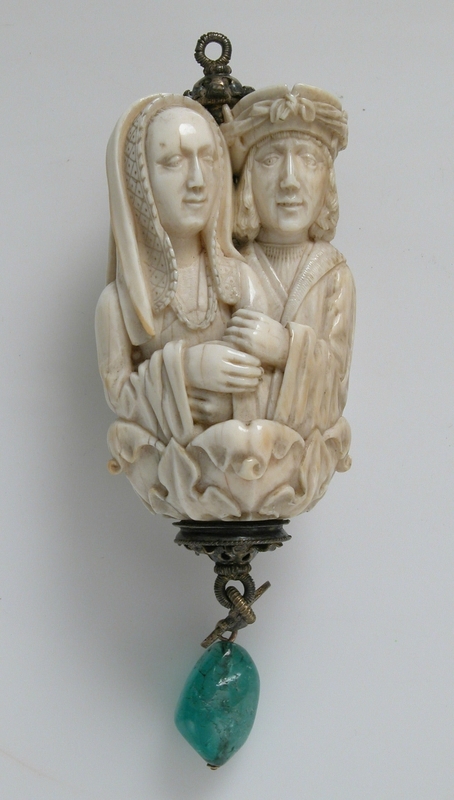 These two collections would eventually form the core of the Nationalmuseum’s holdings. 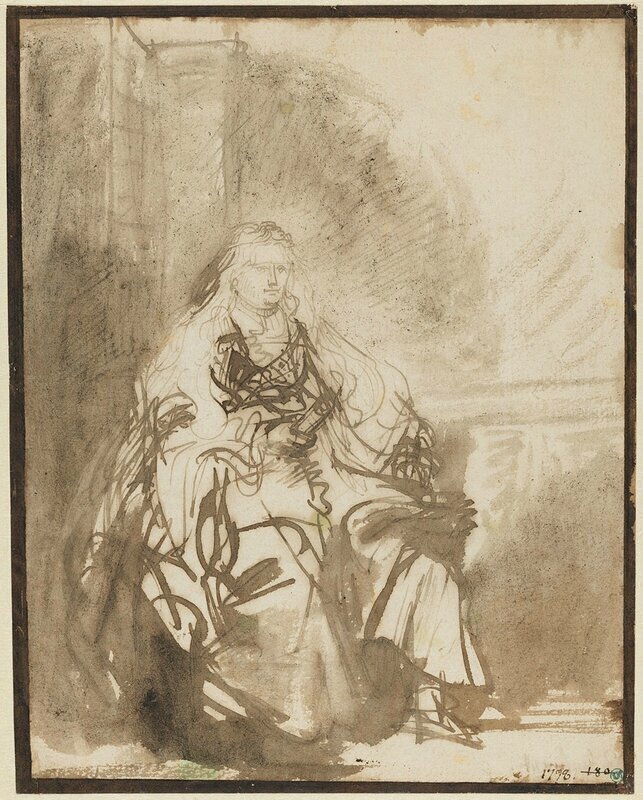 In the 1860s, works were inventoried and transferred to the museum: the drawings in 1863, followed by the paintings in 1865. The Nationalmuseum opened its doors in 1866. 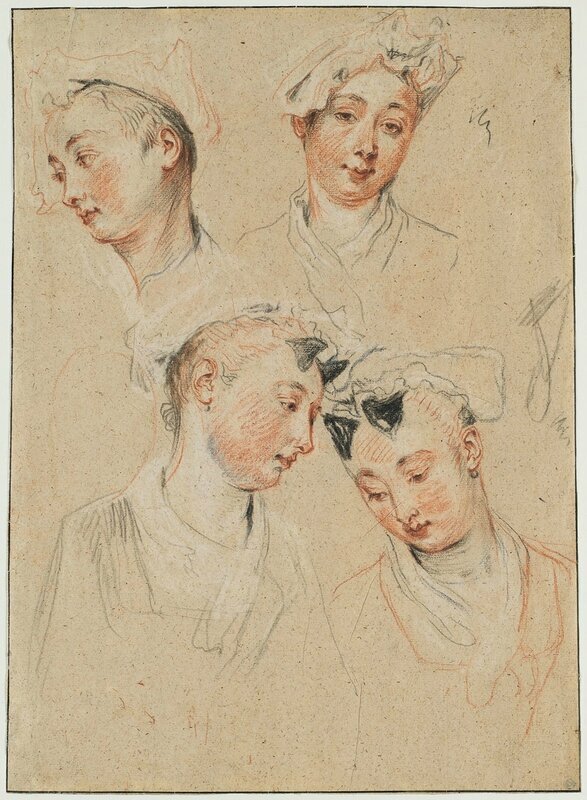 Today, the Nationalmuseum houses a wide-ranging collection of paintings, drawings, sculpture, decorative arts, and design, but is renowned for its strength in old master paintings and drawings, especially those of the eighteenth century, largely thanks to Count Tessin. Closed for renovation since 2013, the museum will reopen in 2018 with state-of-the-art climate control throughout its historic 1866 building and expanded space to display more of its collection, offering museumgoers a broader and richer experience. Nicolas Poussin (French, 1594–1665), The Nourishment of Jupiter,ca. 1635, pen and brown ink, with reworked patch pasted at center. Nationalmuseum, Stockholm. Photo: Cecilia Heisser / Nationalmuseum. Serais si beau y aller ensemble!